Hi friends! I went back to school this week after our two week Winter break which I happily spent in my pyjamas on the couch :) It was difficult but someone had to do it! Seriously people it was cold, there was snow on the mountain.....it was cold. Well while I was on the couch I whipped up a lovely freebie for you and finished off a file that had been sitting in my To Finish File. Here they are just for you! 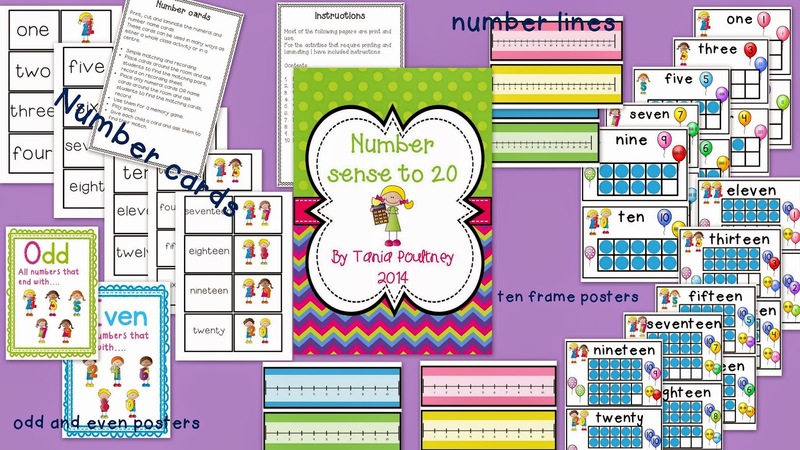 There are posters, number cards and number lines that can be printed and laminated for displaying in the classroom. 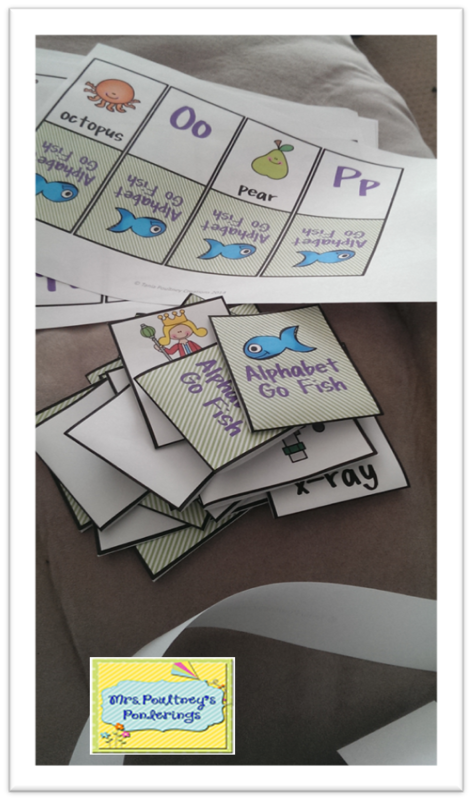 I have used the cards for a read the room activity which my kiddos love! 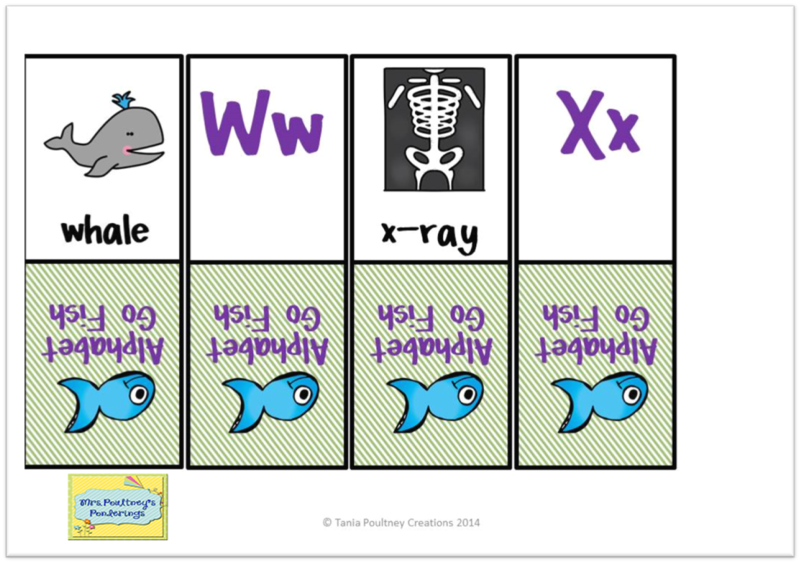 There are easy no prep printable as well which include some interactive flip the flaps and number puzzles that can be copied on to card for students to put back together as well as number puzzles that students can fill in the missing parts. I have also fit in some partitioning, numbers before, after and between. Oh not to forget odd and even numbers! Whew, that is quit a list......but wait there's more! A set of steak knives, heehee, I jest. You get a bonus game called Balloon POP to 10. My kids love playing this game and it can be used for counting forward, backward, addition, subtraction, count on and back 1 or 2. The list is endless. Just click on any of the pics above to get your copy. 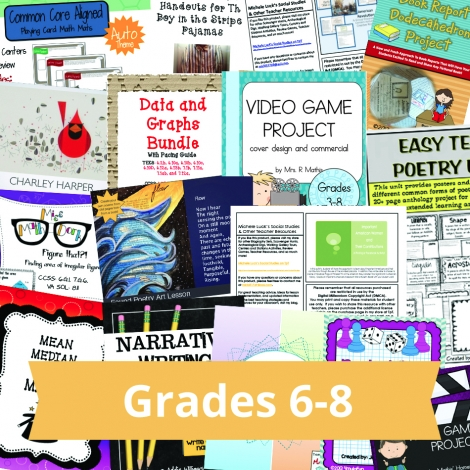 This month I want to share 3 easy ideas on how to use those mountains of newspapers that well meaning parents bring in for your class to use. I don't know about you but I just cannot say "No" when parents bring things in for our class to use, which means some years I have lots of magazines and newspapers piled up. I am going to share a few quick ideas on how to get rid of those papers in a way that is useful and dare I say even educational. Papers are an ideal way to stop getting the tables messed up when you are painting in the classroom. We have a large art table that we often use for group art work and I like to cover the area with newspapers for a quick clean up. Students can also put one piece of newspaper on their individual tables to stop any crayon or markers making a mess on the table. Easy clean up, straight in the recycle bin or fold it up for next time. Turn it into a pinata by filling it with surprises or treats and paint it in bright colors, cover small hole with some paper, hang and use for parties or Cinca de Mayo. Use a leftover plastic bottle, thread two rubber bands through the edge near the opening, then loop those bands over the top of the plastic bottle. Paint a face on the balloon, now you have a bobble head! Decorate the bottle to be the body. Papier mache a plastic plate of bowl and when dry trim the edges and paint as a gift for students to give to for and special events eg Mothers/Fathers Day, Easter, Christmas. Newspaper is a softer paper that is easy to scrunch up, it can be used to fill plastic or paper bags as filling or to create a puffy look when making paper crafts. You can also use newspaper to create a 3D look when making dioramas. 2. Look and ye shall find! Newspapers are a an easy tool to use for measuring. 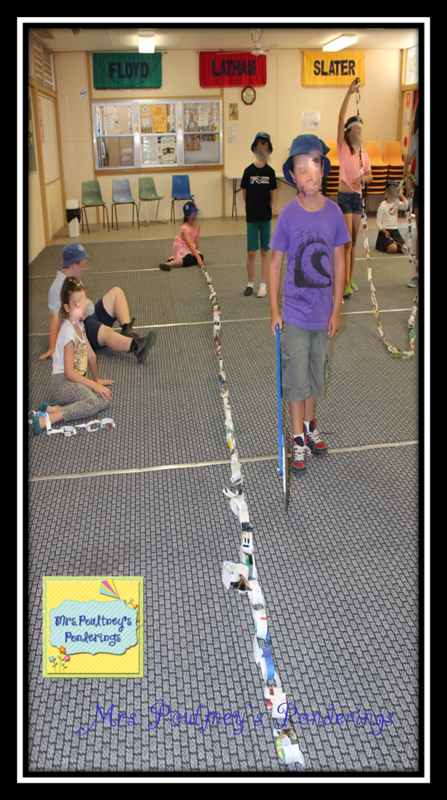 Length- Give all students on double page of the newspaper and challenge them to make the longest paper chain they can. Students can tear or cut strips, then measure the length to find who's is longest. This can be followed up with a discussion on why one is longer than the other with the consideration that everyone started with the same size. 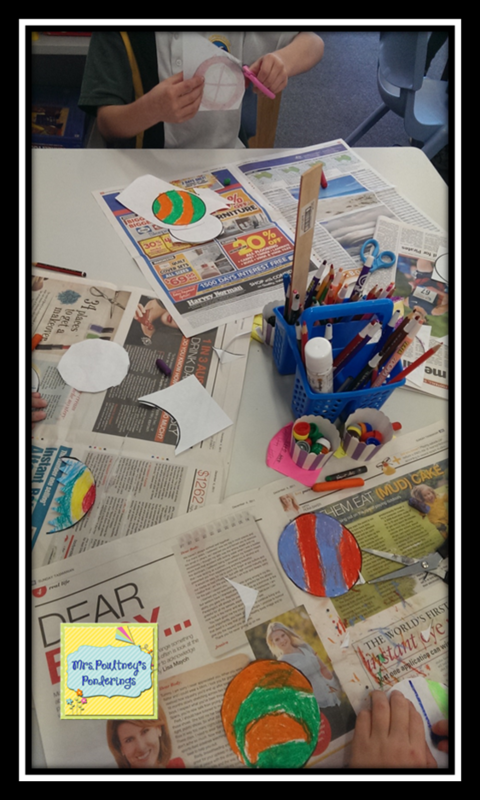 Area- Students can use different objects to measure the area of a newspaper page or use the page to fill an area that is drawn on the ground with chalk. 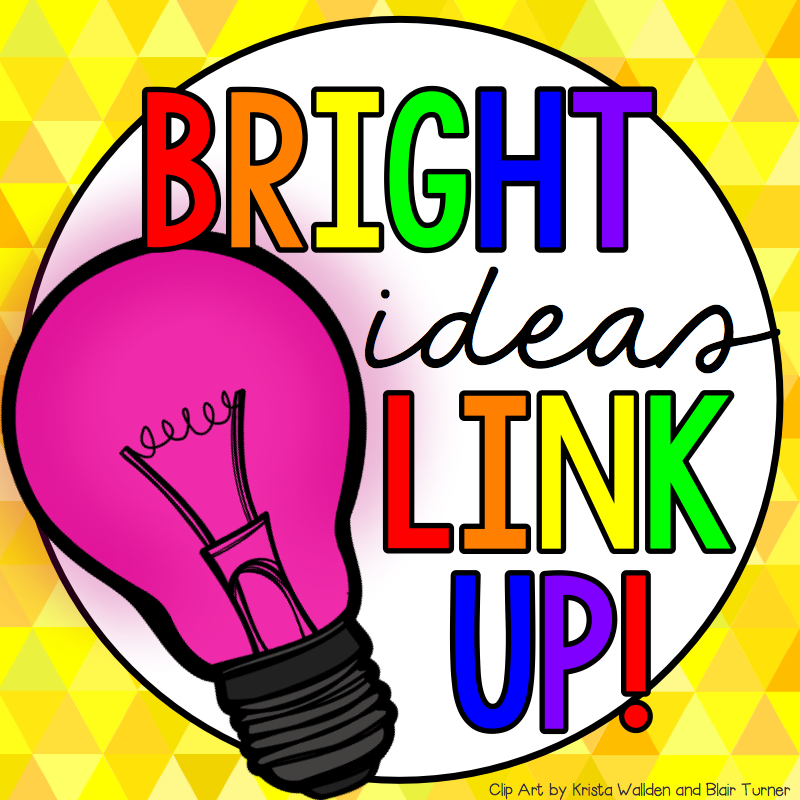 You can get more hints, tips and tricks for your classroom by following me on Facebook, Instagram or my blog right here! If you love these easy ideas, make sure you visit some of the other fabulous bloggers with even more fabulous Bright Ideas! I am really enjoying having no timetable to follow or a place I have to be, ahhhhh, I love holidays! As it is Winter here I have not really wanted to head out and about, I am not a cold weather person, so staying in is not a hardship for me. So I have taken this time to cook, clean, create and update. I like to make my cards so that they can be folded in half to create a front and back. It helps to stop that "see through" look when you print them on plain white paper. So you can get this right now in my store and if you have already purchased this just go to your My Purchases page and download the update with extra activities. I have already printed and laminated this update for a couple of my special needs boys to use when we get back to school. My daughter and I tested the cards by having a couple of games first hehee. 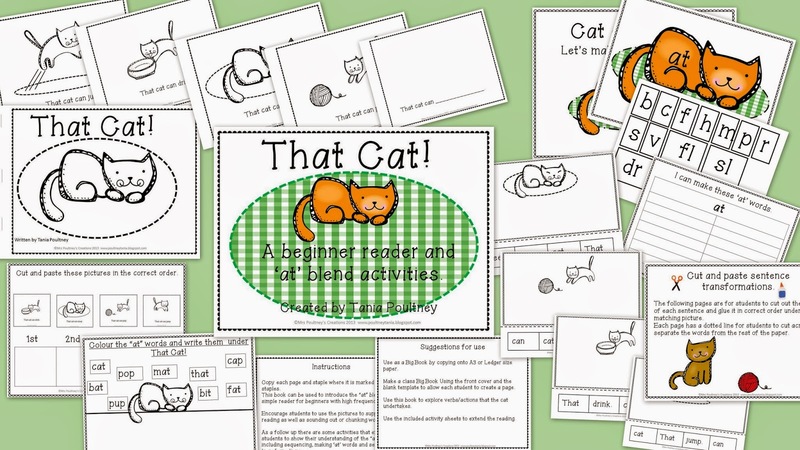 I have been working on a new product for a little while now, it is all about proofreading and editing. 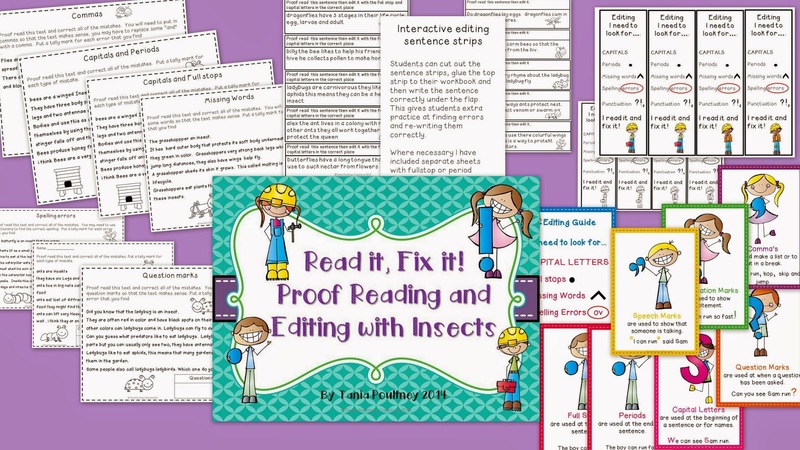 This is an area where I know my kiddos need a LOT of practice, so I created this packet for them to really get a good grasp of what they need to look for when editing their own writing. There are 2 different Quick Reference Guides for your students to have with them when proof reading and editing their own writing. I didn't want to leave anyone out so I included the US version which uses period and an Australian/UK version which has full stops. I also have boys and girls as well as having a colored or black and white version of them all to save on that all important printer ink! 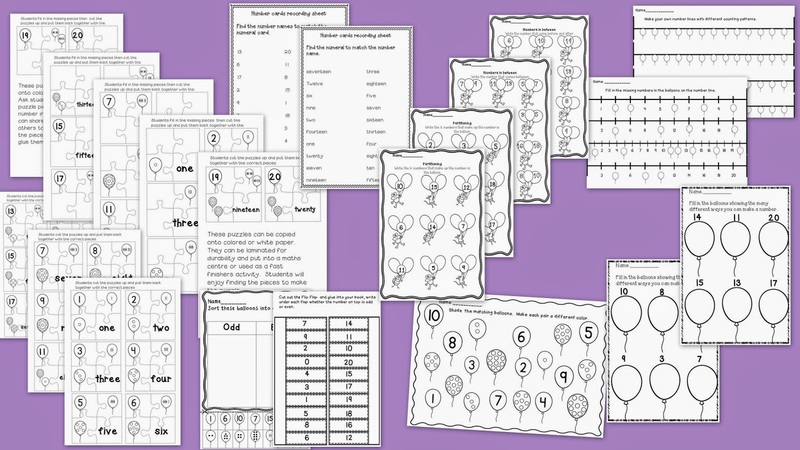 This gives you an idea of what else you will get in this file and as a special treat you can click on the worksheet above to get your free sample! 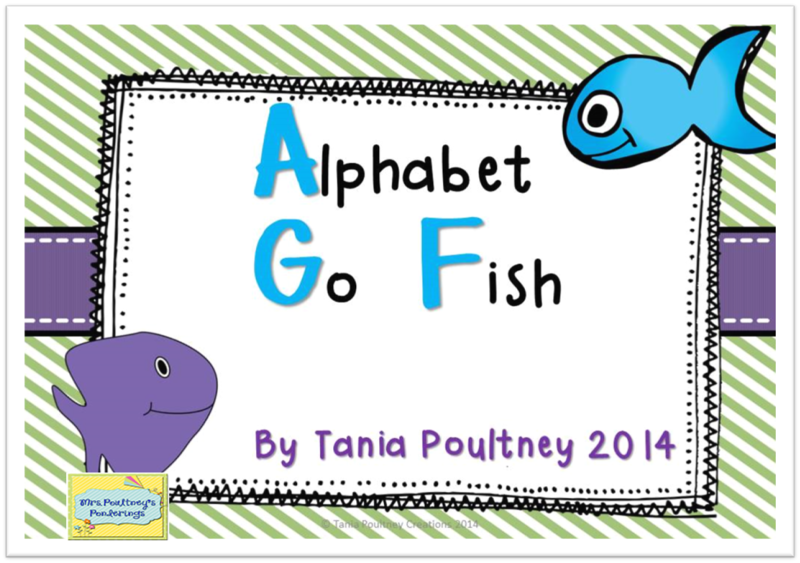 This is my first week of holidays so I am linking up with Doodle Bugs Teaching! 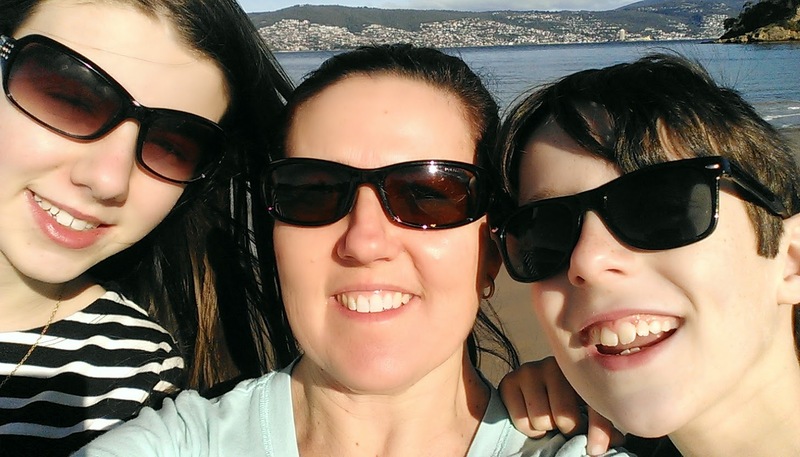 I have been getting out and about, kick starting my fitness before heading back to school in just over a week. Long walks on the beach and short skipping sessions my legs and arms are feeling it! This was a lovely sunny Winter day and I made my "babies" come out with me for a walk, they have boundless energy! 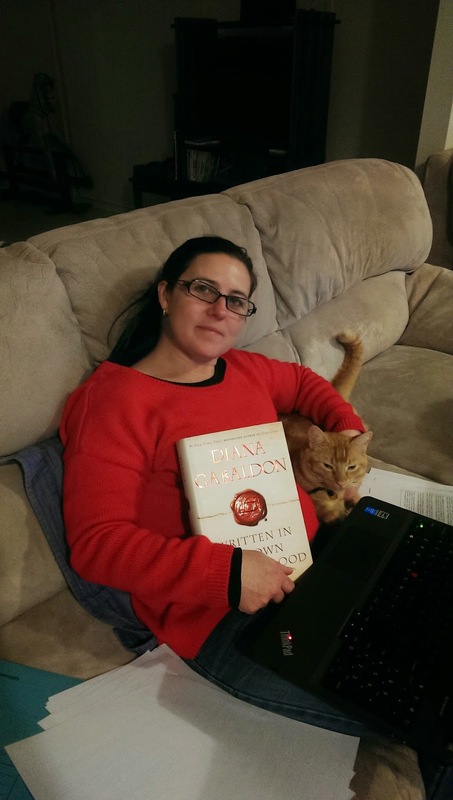 In between I have been working on a new product that is all about proof reading and editing. 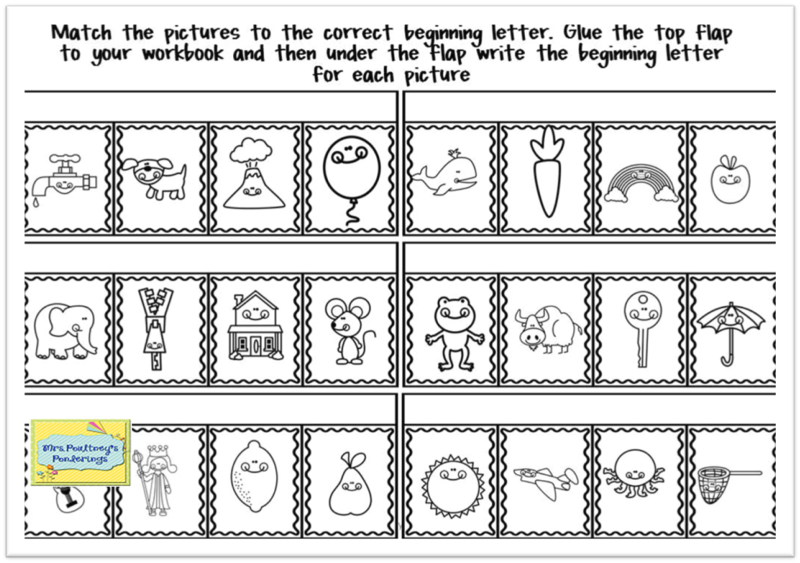 This is a skill I have been working on with my kiddos and they have really enjoyed using these worksheets. I am waiting for a day when I can't leave the house because of the weather so I can finish it. Here's a sneak peek! 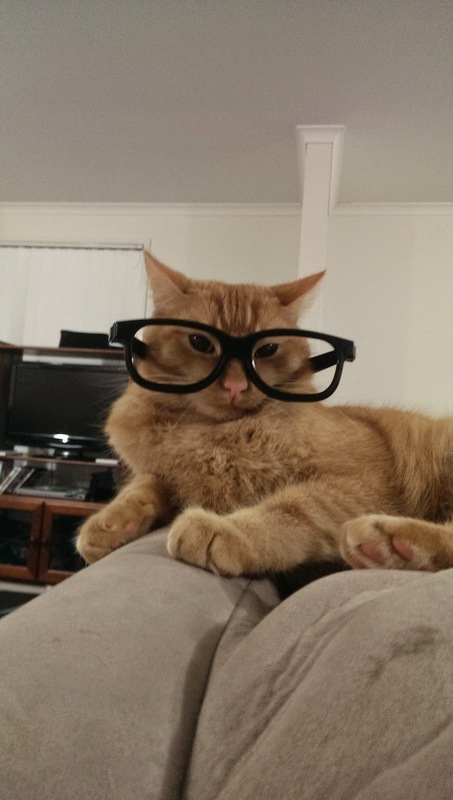 This is Jaspurr, he has really been enjoying all the extra attention from the kiddos this holidays.....I think. My son has also made a fort in his bedroom out of cushions and blankets with a "prison" for the cat, not sure what his crime was to get locked up though? Well that is it for me I am off to have lunch with the family and to visit a cheesery (?) I think I just made that up, heehee. Wow, being home on holidays makes such a difference to my blogging schedule, who knew! 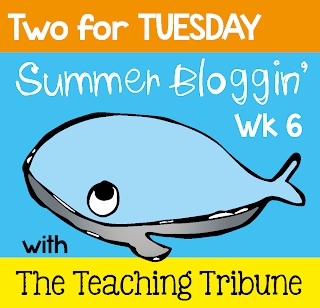 Today I am linking up with the Teaching Tribune for Two for Tuesday. You will find two of my products at 50% off for you for a limited time, click on the pics below to get your discount!